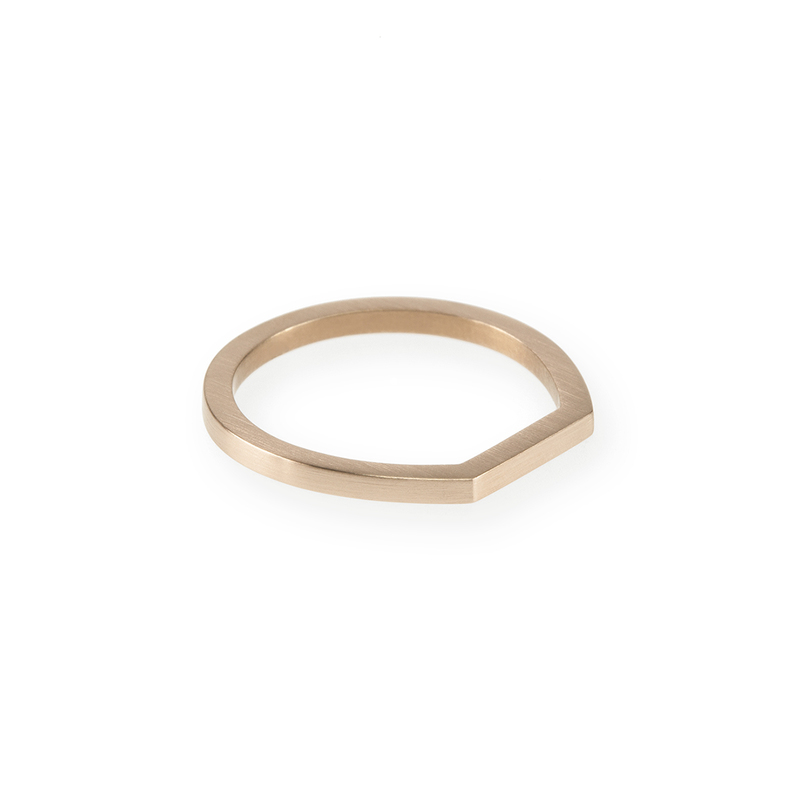 A delicate contemporary ring, pretty worn alone, striking when stacked. 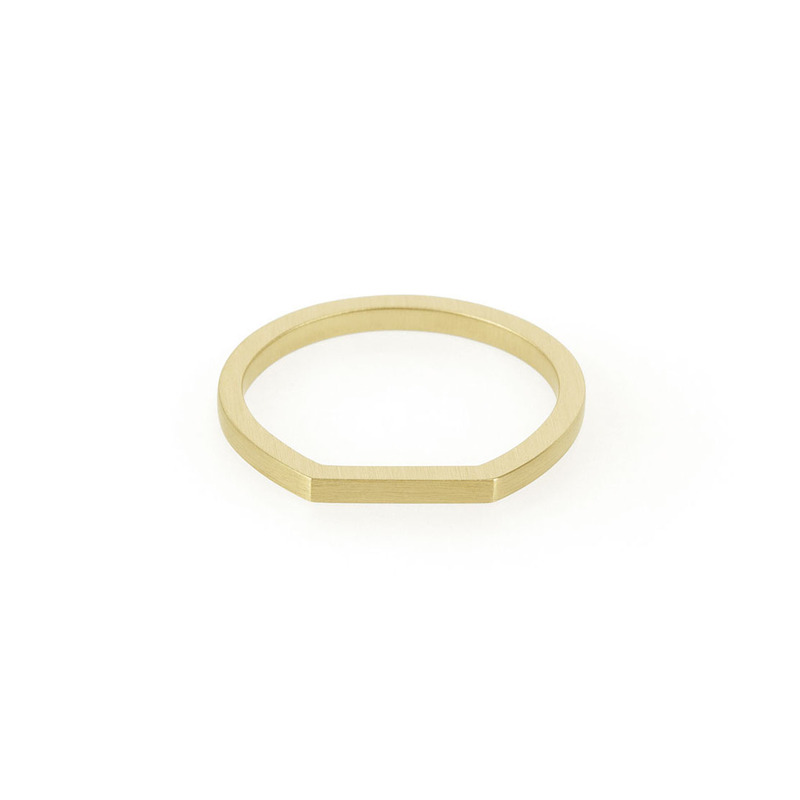 These rings are made to order please allow up to ten working days for manufacture.Please specify the size you would like (J-P) in the comments section during checkout. 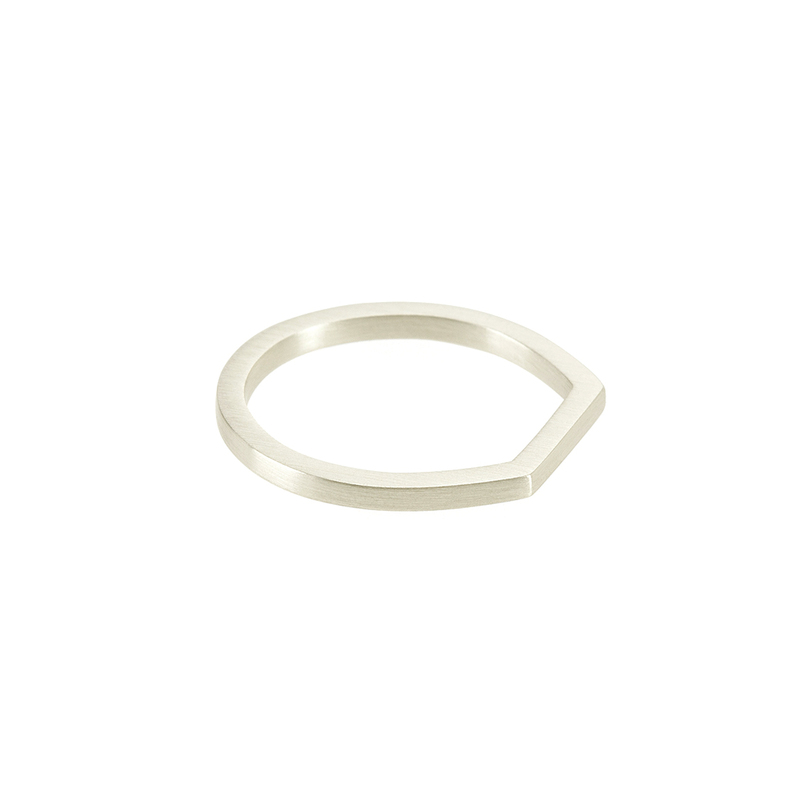 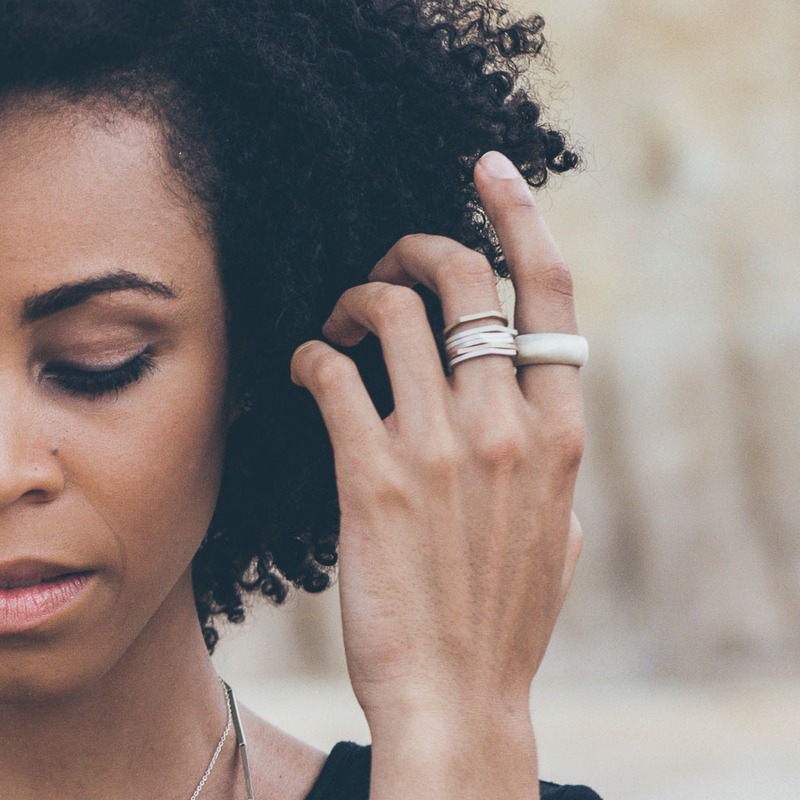 Notify me when Sterling Silver Flat-topped Ring is available.